Our story begins with Johann Grimm, a young carpenter's apprentice from Spaichingen who was drawn to the musical culture. In 1813 he traveled to Vienna to study piano building with Johann Andreas Streicher and his wife, Nanette Stein. Beethoven not only purchased his instruments from Streicher, but was also close friends with him, and Nanette ran the great composer's household for many years. In addition, Streicher was the piano teacher of Mozart's son and himself composed in the Viennese Classic style. (SAUTER recently released a CD of Streicher's Variations on an English Folksong.) Upon completing his six-year training, Grimm returned from the musical and instrument-building capital of the time full of enthusiasm and ideas. In 1819 he began building virginals in Spaichingen. 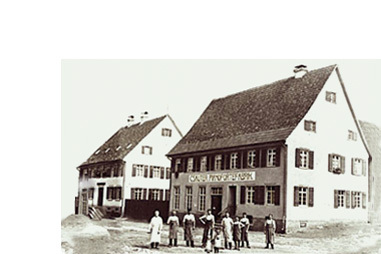 Grimm's successor and heir, his nephew Carl Sauter, built the workshop into a true factory employing a dozen apprentices in 1846, and soon it was numbered among the leading piano manufacturers in Swabia. After Carl's early death, Johann Sauter, who was only 17 at the time, took over the operation together with his mother. Johann traveled extensively, including to America, bringing back great motivation and innovations to the business. Broad-mindedness, a pioneering spirit and a passion for perfection have characterized SAUTER from the start. A number of SAUTER inventions and technical improvements in piano manufacturing have been granted international patents. Johann Sauter also ushered in the transition from manufacturing virginals to the larger pianoforte. Carl Sauter II, who led the company beginning in 1909, was the force behind the expansion of the factory and its increase in production. Delivering outstanding quality and improved piano models, the pleasing tone of the Sauter name became known throughout Germany. 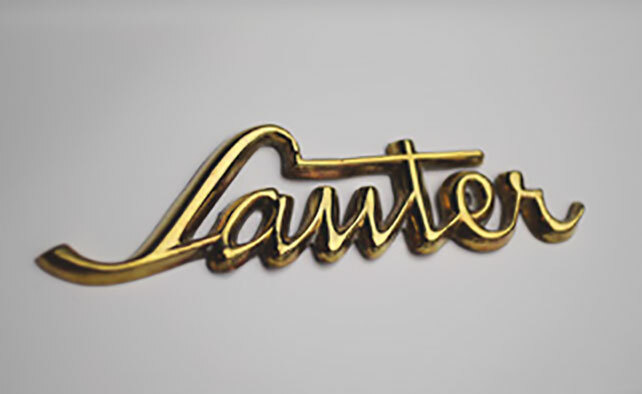 Hans Sauter, Carl Sauter's son, who took over company operations in 1948, applied new scientific discoveries, new technology and new materials to contemporary piano manufacturing. 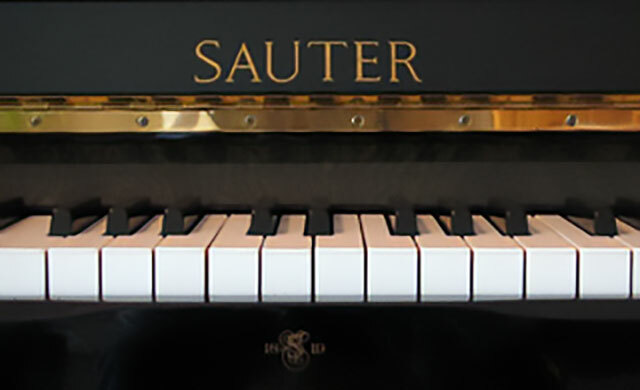 Soon the exquisite sound and design of SAUTER pianos were being exported throughout the world. 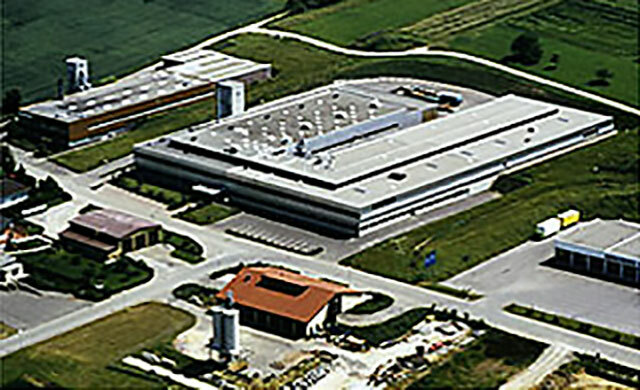 Carl Sauter III, brother of Hans, took over the flourishing company in 1968 and constructed a new factory building between 1974 and 1983. With the development of the double repetition action, which allows for a particularly sensitive touch, and the introduction of the high-quality M series in the early 1990s, SAUTER continued on its successful course. After Carl Sauter III's retirement in 1993, Otto Hott acquired a majority share of the company. With Ulrich Sauter serving as another managing director, a family member remained in the company as authorized officer and director of operations. This partnership marked the beginning of SAUTER’s successful re-orientation in the world market. Innovations positioned SAUTER squarely in the premium class internationally. The exclusive "SAUTER—designed by Peter Maly" series represents a design highlight created especially for modern living concepts. In 2000 SAUTER forged into the tonal dimension of internationally recognized concert grands with the Concert 275. A new era of exceptional piano manufacturing had begun.